A major problem of the staff of the City Core Hospital was saving the lives of would-be suicides; a second problem was keeping the revived patients from trying again — and again. Nurse Iva Loring had an inner drive that had taken her through school and training at top speed — and straight into a nervous breakdown. 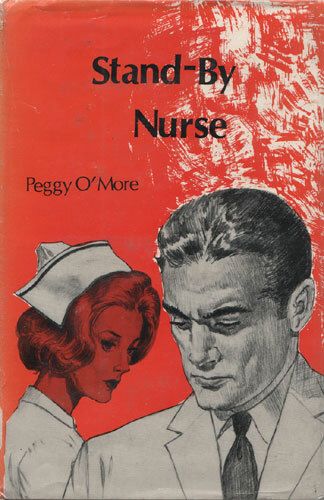 Now she was being eased back into work as a stand-by nurse. Clearly she had a special empathy with the depressed and the discouraged, so she was put on the suicide detail. But there was some question as to whether or not she was too understanding, too involved, to be effective; and whether it would not be better for both her and the patients if she gave up her career and married the druggist in the hospital dispensary.